PURPOSE: Perpetual funding for the Belington Public Library. 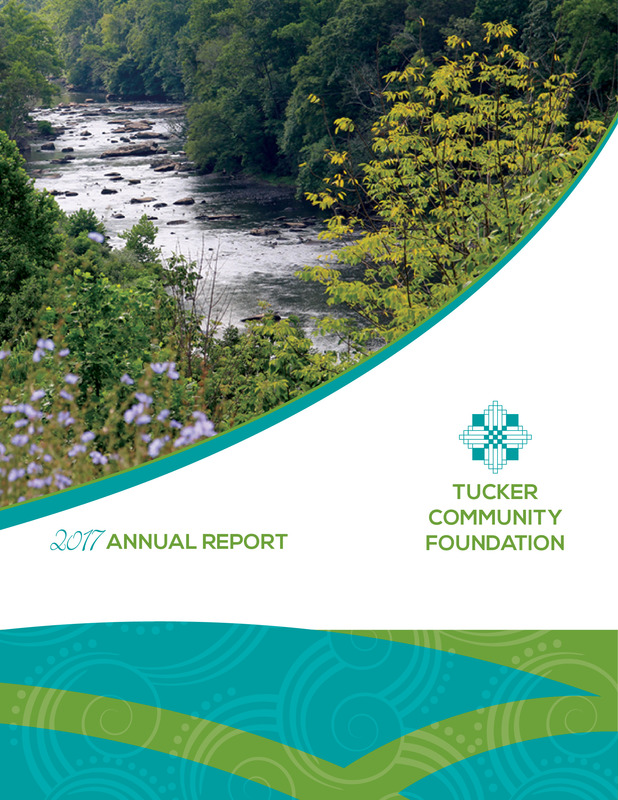 DISTRIBUTION: Upon request by the Belington Public Library Board of Directors and approval of the Tucker Community Foundation. FUNDING: Initial funding of $2,000 to establish the fund by the Belington Public Library Board of Directors with additional funding coming from them and donations from the general public. BACKGROUND: The Belington Public Library serves southern Barbour County with books, e-books, public internet services, an extensive genealogy department, in addition to other public services. The library struggles to secure funding each year, both in order to maintain its collections & facilities and to protect them against possible damage from flooding of the Tygart Valley River.